Printable Halloween Masks | Fantasy Jr.
Free printable Christopher Walken mask! 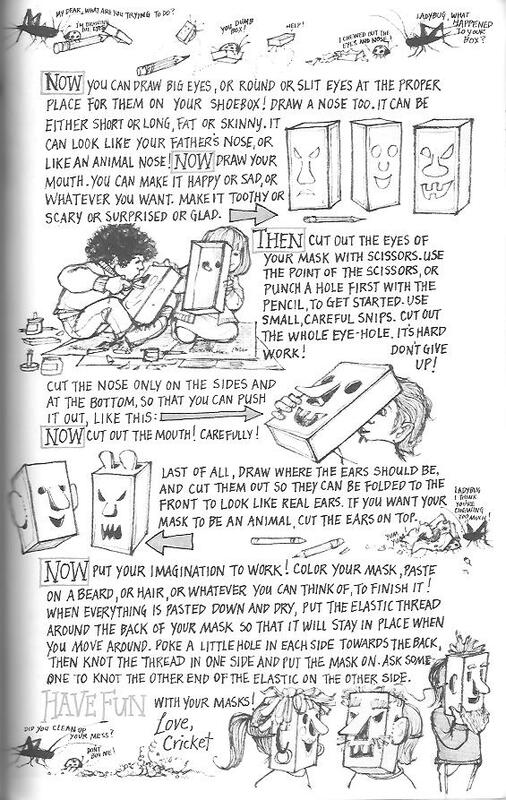 I personally recommend gluing the printed mask to poster board or light cardboard (like a panel from an empty cereal box) and letting it dry prior to cutting it out. 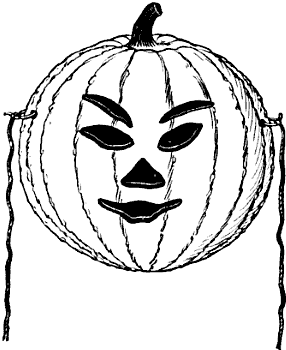 That way, the mask will be much sturdier after you cut it out. But wait, there’s more! 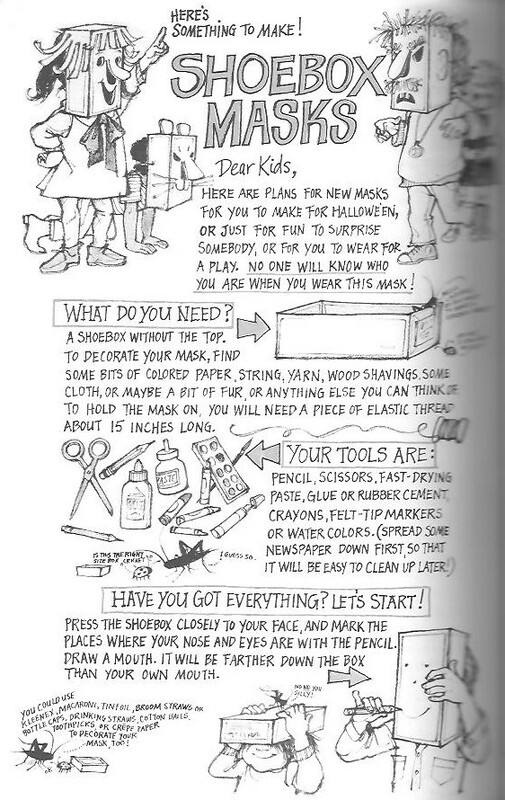 In addition to this vintage article on making a paper pumpkin mask, Platypus Comix has uploaded an old two part Cricket article on making masks out of shoeboxes. I think we can all agree that it’s an interesting change of pace from the usual “mask made from a paper shopping bag” routine. Gravedigger’s Local 16 is not to be held responsible for the content on or anything that may occur (be it good or bad) as a result of visiting or downloading from any links on those sites (or constructing a project that’s detailed on them). Attempt at your own risk.